Enter the answer to the equation below to submit your contact. You can find our office mailing address and main contact numbers on the left of the screen. 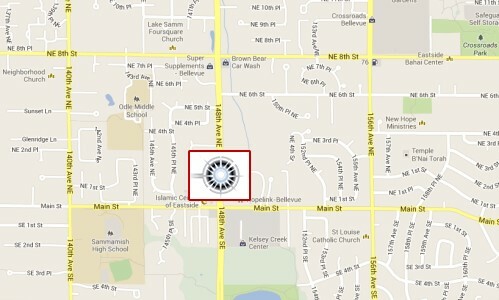 Below, please find a map of our location which you can click to get driving directions from any location.